consists of polyvinyl chloride resin mainly and various dedicated auxiliaries, antiaging ingredient, produced by advanced equipment and technology. 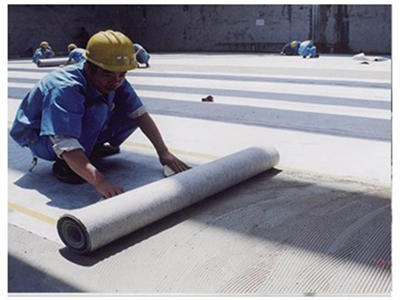 J.S.Brown has many years of experience in this field.We can supply many kinds of high quality waterproof membranes.Due to high quality,we have exported to many countries. 1. The double function of waterproof and resistance of plant root. 2. High strength waterproof layer, excellent compressive ability, and resistance to piercing. 3. High tensile strength and elongation rate, highly flexibility at low/high temperature. 4. Environment friendly and energy saving, it is no need to use solvent and fuel when working. 5. Superior in resistance to both low and high temperature performance, cold /hot area both are applicable. 6. Resistance to mold, weathering and corrosion. 7. The melt method construction; the construction is easy and convenient. 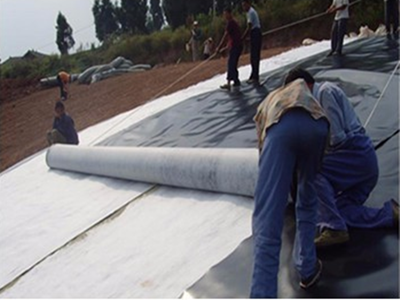 Looking for ideal High Quality Waterproof Membranes Manufacturer & supplier ? We have a wide selection at great prices to help you get creative. All the Low Price Waterproof Materials are quality guaranteed. We are China Origin Factory of PVC Waterproof Sheet Materials. If you have any question, please feel free to contact us.